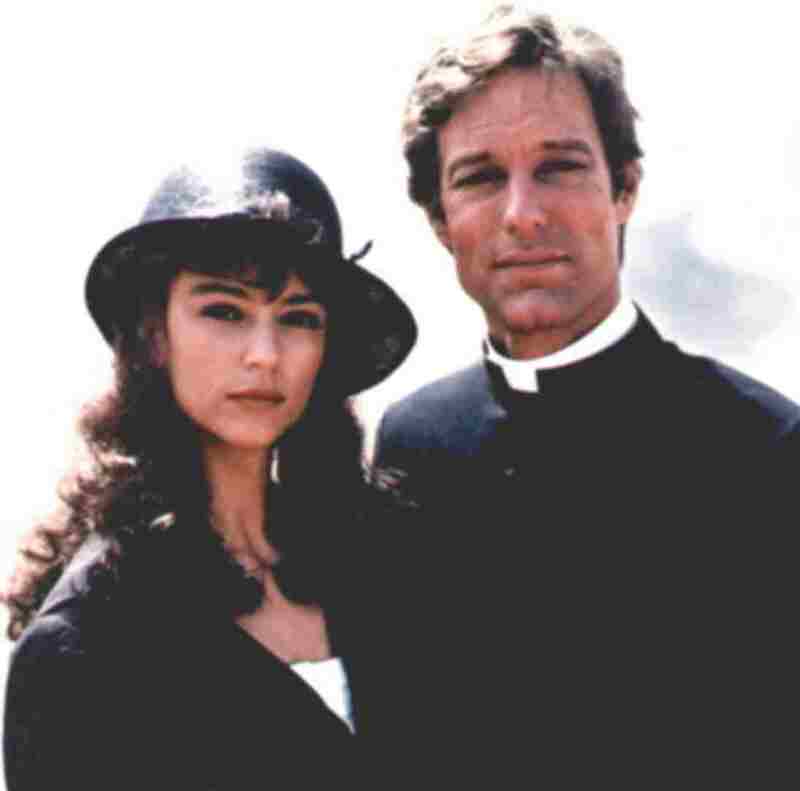 The Thorn Birds. . HD Wallpaper and background images in the The Thorn Birds club tagged: 1983 the thorn birds richard chamberlain rachel ward christopher plummer barbara stanwyck jean simmons bryan brown philip anglim john friedrich. This The Thorn Birds photo contains completo, vestito di affari, ben vestito persona, vestito, vestito di pantaloni, tailleur pantalone, pantaloni tuta, tuta, and persona ben vestita. There might also be vestito, vestito di abiti, vestito dei vestiti, vestito slack, and vestito di slack.